New Yorkers Christy & Emily come from rather different musical backgrounds. 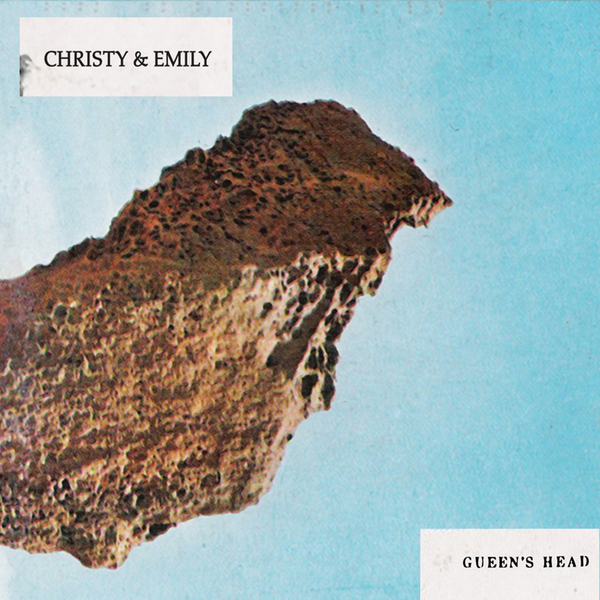 While Christy is a self-taught indie rock artist, Emily has a more academic background in contemporary classical music. Between the two of them they summon up a highly inventive take on shambling kooked-out songwriting, like a less wilfully weird CocoRosie. There's a real homespun quality to these songs without ever descending into the usual lo-fi clichés. Instead everything hangs together in a thoroughly mellifluous, characterful fashion, with odd, yet tuneful ditties like 'Ocean' and the beautiful minimalism of 'Ghost'. There are no drums on the record, instead most of the instruments on the record tend to be of the keyboard-based variety (including piano and Wurlitzer) or guitars. These are put to best use on the especially wonderful closing track, 'Birds', in which Emily's florid keystrokes are in full effect, while Christy knocks out some almost Fahey-esque guitar sounds. Lovely.